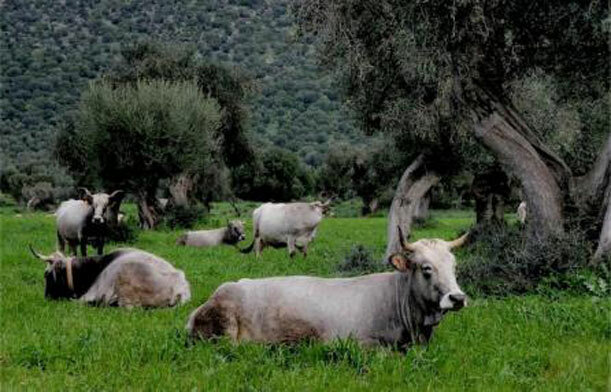 An important new feature of the 2019 edition is the completion of the supply chain with presence of 500 head, with exhibitions and competitions of the main breeds of dairy and meat cattle, bu aloes, sheep, goats, equidae and rabbits, with particular attention to those typical of southern Italy. An additional exhibition space is occupied by companies whose production is closely connected with the sector, such as feeds and livestock equipment. This area is organized in collaboration with the Italian Breeders Association (AIA), ARA Puglia and Agriumbria.